Born November 12th,1980, my all time favorite Canadian turns 36 today. I had a bit of a creepy crush on Ryan for awhile, not at all helped by the fact that my husband worked with him on Drive and that Ryan gave me a hug at the wrap party. Plus he was sweet and took the time to tell me how funny and great my husband was, saying he was the one who should be in movies, before proceeding to film the husband doing an absurd karaoke performance of Stairway to Heaven, his Karaoke standby. 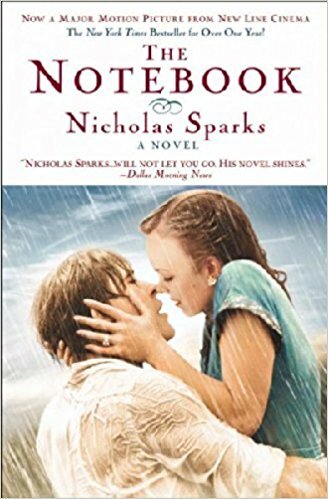 In honor of the big day, and since it’s #SaturdayMatinee time, let’s watch The Notebook costarring Rachel McAdams, the one who got away. Or is that Emma Stone? I thought their chemistry in that fluffy little rom-com Crazy Stupid Love was Crazy Stupid Real. So much chemistry that there was some gossip when Gosling and Stone reunited for LaLa Land—which looks to be out of this world, their chemistry seared in. 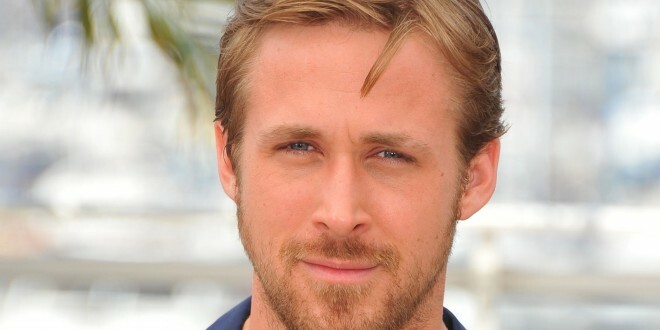 But Gosling now has not just one but two little girls with Eva Mendez, so I hope the chemistry stays on the screen. But I digress. I promised myself I wouldn’t do gossip on this blog and here I go breaking my rule. See what you do to me Ryan! 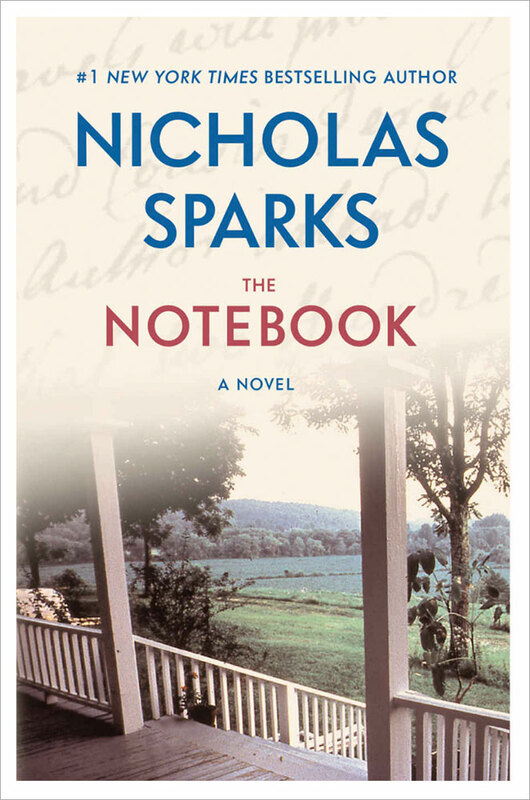 The Notebook is available to stream on Amazon, YouTube, iTunes, Vudu and GooglePlay. You can rent the DVD from Netflix. Me, I’ve got a hard copy.